All the details are knitted in a spiral column without a crochet. 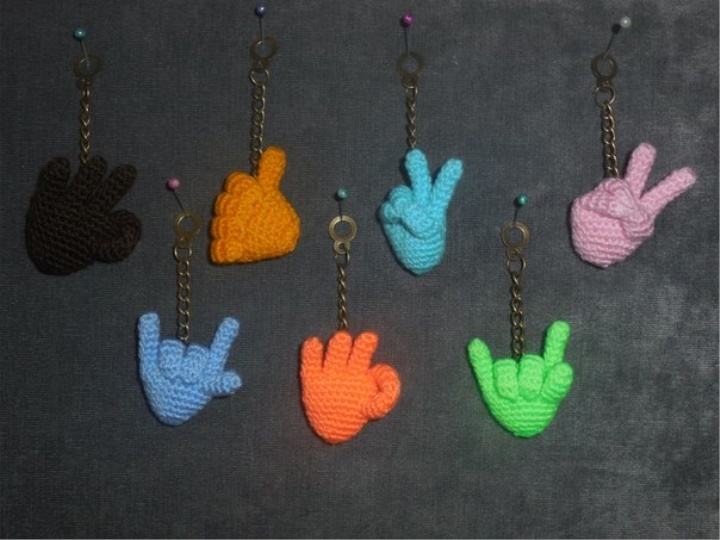 We knit the fingers in the order as written! 11. 6 ub to leave a thread for sewing fingers and a ring, sew on the photo.